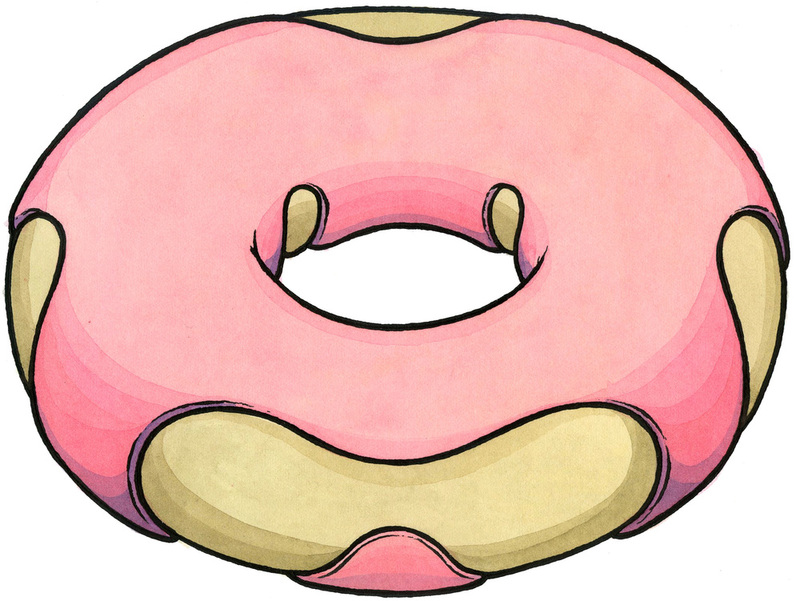 Custom donut drawings for my (now ended) Kickstarter campaign. Click each donut to see what word the person who ordered had requested. 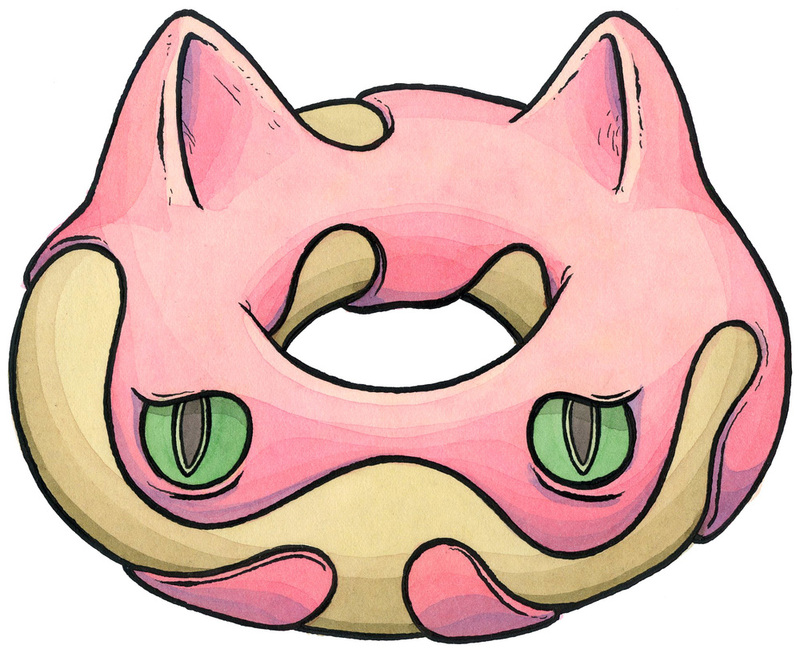 But PLEASE CALM DOWN - you can get a custom-made donut drawing for yourself right here.